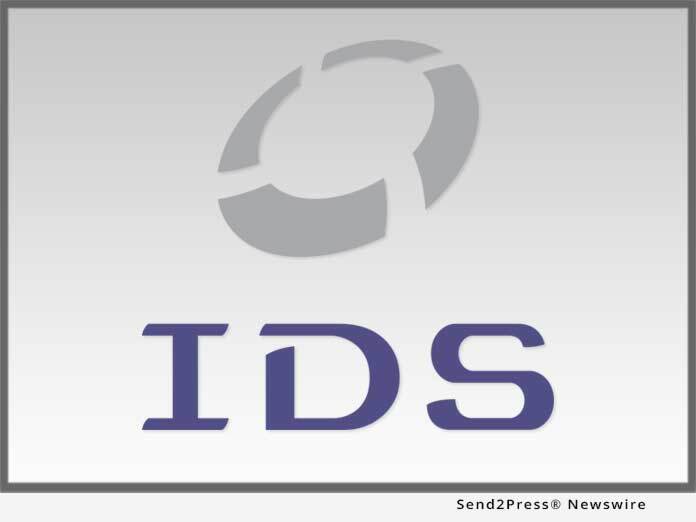 SALT LAKE CITY, Utah, Feb 08, 2019 (SEND2PRESS NEWSWIRE) — Mortgage document preparation vendor International Document Services, Inc. (IDS), announced it completed 139 updates to its flagship mortgage document preparation platform idsDoc in 2018. These updates were made in response to regulatory, client and investor directives. They also included the addition of new digital mortgage functionality and loan origination system (LOS) integrations.